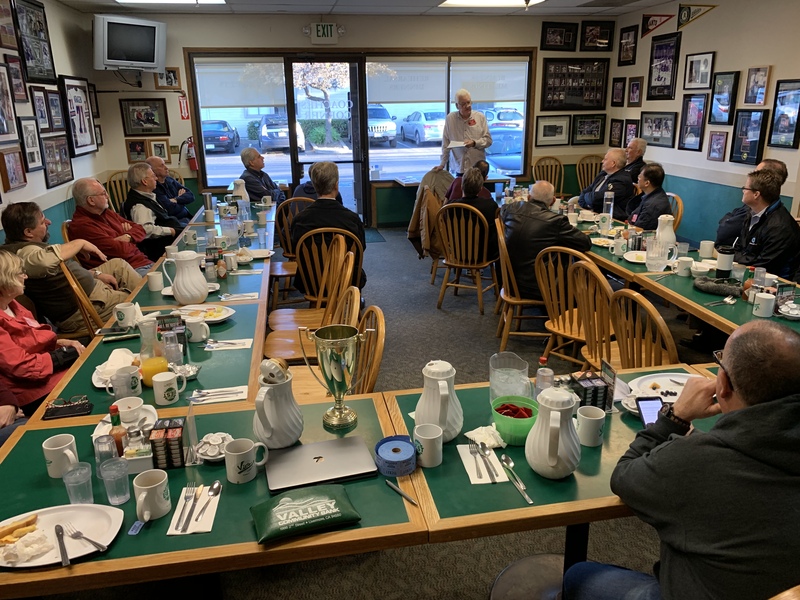 The next meeting of the Tri-Valley Executives’ Association will be held on Thursday January 31st at Vic’s All Star Kitchen at 7:00am. The pot of the TVEA 50/50 Raffle is back to $95 with 10 white marbles ($5), 5 blue marbles ($10) and 1 red marble (takes the “pot”). ← Great presentation from Laura Olsen, The Executive Director of the Pleasanton Downtown Association.